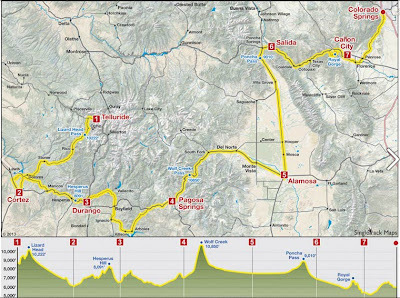 Several multi-day event rides begin this weekend in Colorado with thousands of cyclists expected to participate. For many this is what they have spent long miles training for - to ride day after day and to not have a care in the world other than to ride, eat, sleep and repeat. 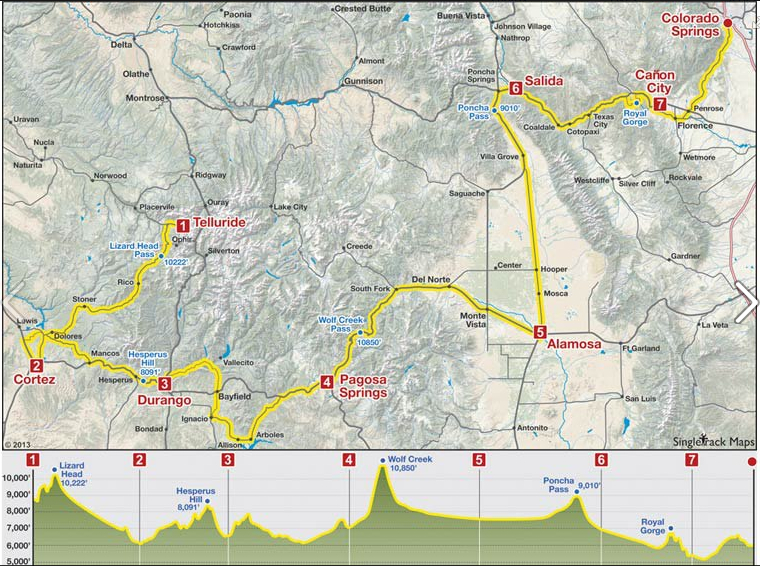 Event rides make the mountains of Colorado a vacation destination during summer months for both cyclists living in Colorado and those traveling to Colorado, eager to challenge themselves on big climbs while enjoying the company of other cyclists and having - sag support. Some consider these tours bucket list rides. I have done Ride the Rockies, Bicycle Tour of Colorado, and MS 150, but never the Death Ride Tour. I had hoped to do it this year, but. Maybe someday. In its 28th year, this ride has a long history in the state with 2,000 riders vying for lottery entrance each year. Ron Kiefel and Nelson Vails have a tradition of joining the ride, this year George Hincapie will join in, as his brother Rich has been a regular for years. This is a casual social ride week with good climbs to please a pack of strong riders as well as tons of early starting moderate riders. The ride has doubled in size this year from 150 to 300 riders. 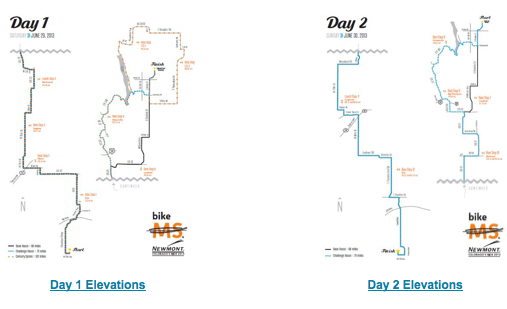 This is a mandatory fundraising ride ($250 minimum). Riders stay overnight in hotels and share optional group dinners. 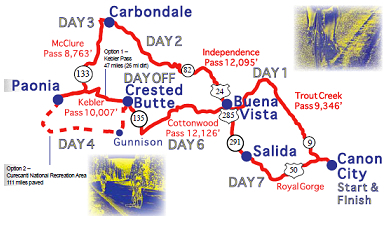 The last day is the same route as the popular Iron Horse Bicycle Classic. Don't confuse this ride with THE Death Ride in California (3,500 riders). 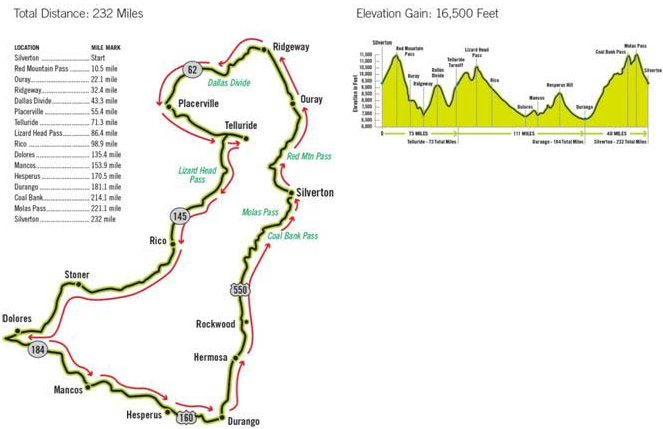 I have friends on this ride and they will definitely be sending photos since I have enjoyed riding with them on their training rides in preparation for this year's tour. A hard week on the saddle. You need to train well, ride steady, and be able to self support for this ride. Event organizers offer the usuals but riders are not pansied to as they are on Ride the Rockies. This is truly a ride, eat, rest, ride kind of week. I have a good friend doing this ride this year, and he said he will send photos to share later. A fund raising ride for Multiple Sclerosis ($400 minimum), these rides make you appreciate your health and contribute to a good cause. The ride is not difficult at all but those you will meet along the road will inspire. Tip: These event rides can be a good source to study to determine which roads are good for cycling in a given area.